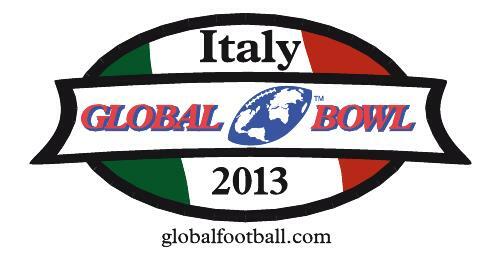 Series of bowl graphics created for teams that travel with Global Football & compete against teams around the world. 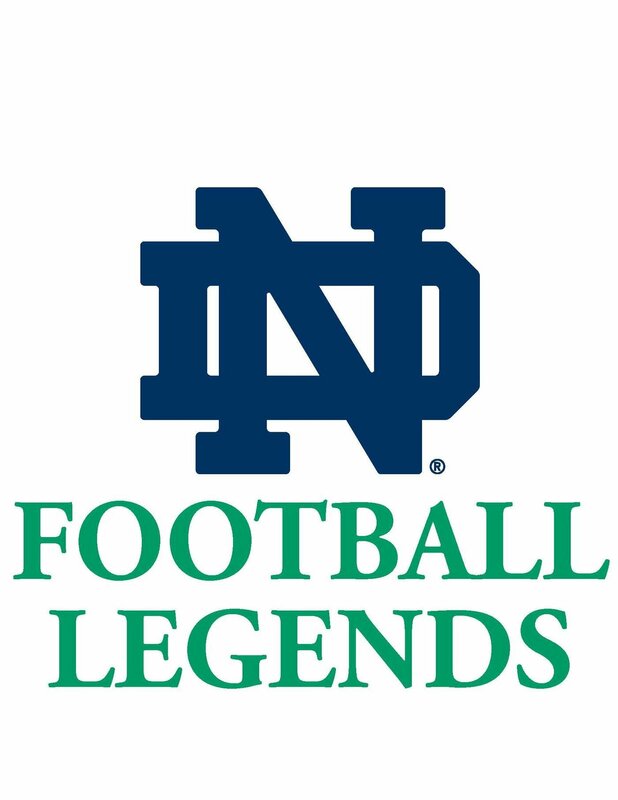 Notre Dame Football Legends - Logo created for the Notre Dame alumni team playing in the Notre Dame Japan Bowl July 25th 2009. 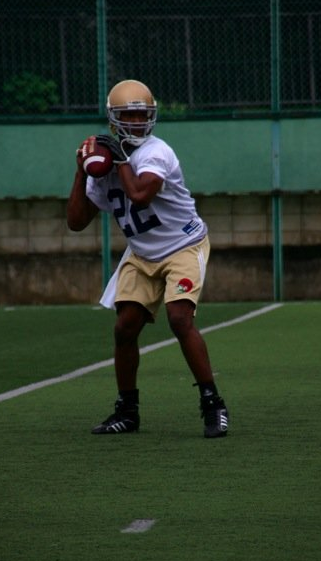 Notre Dame Japan Bowl logo in action. 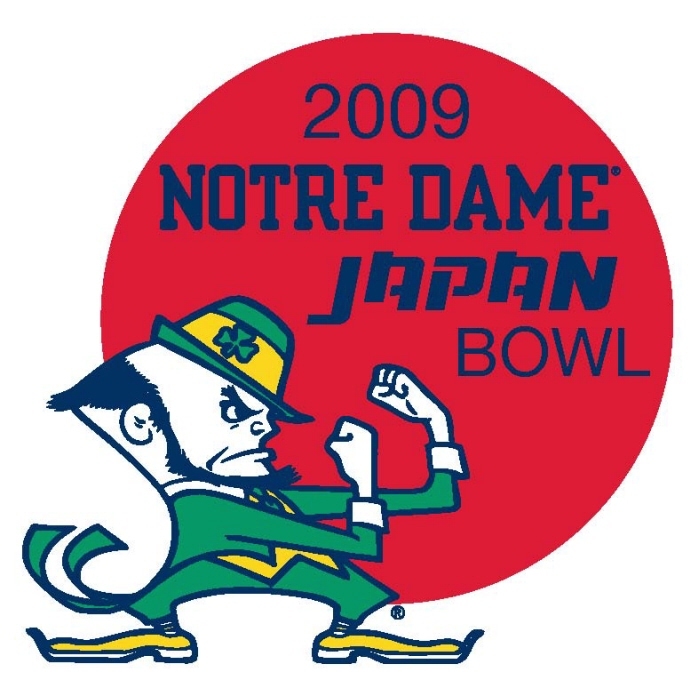 Notre Dame Japan Bowl logo in action. 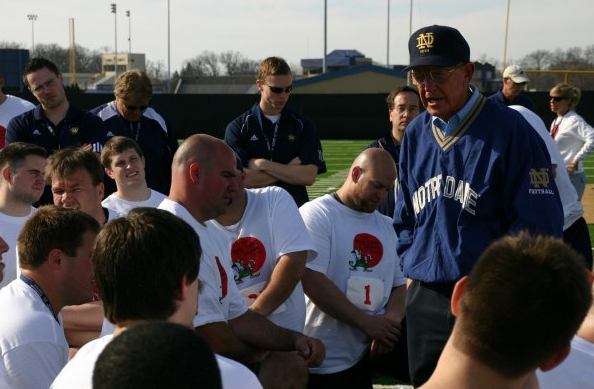 Coach Holtz speaking to the players. 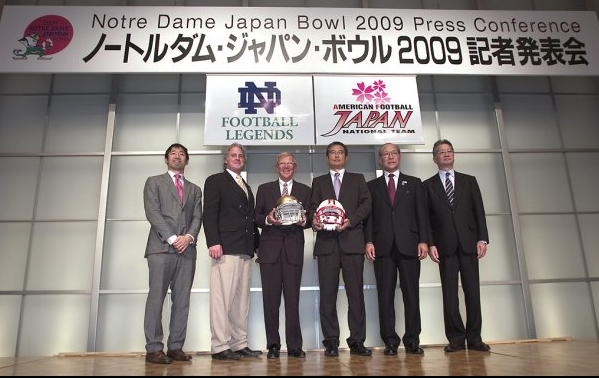 Notre Dame Japan Bowl & Notre Dame Football Legends logos in action at press conference in Tokyo.